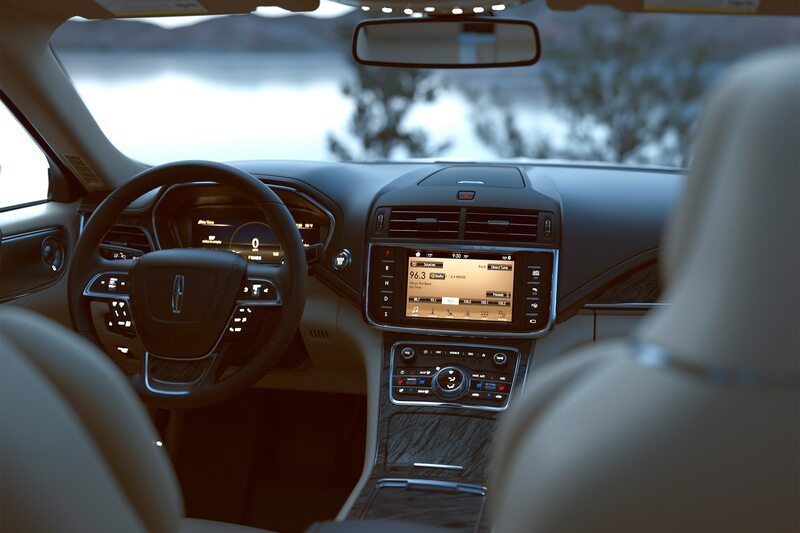 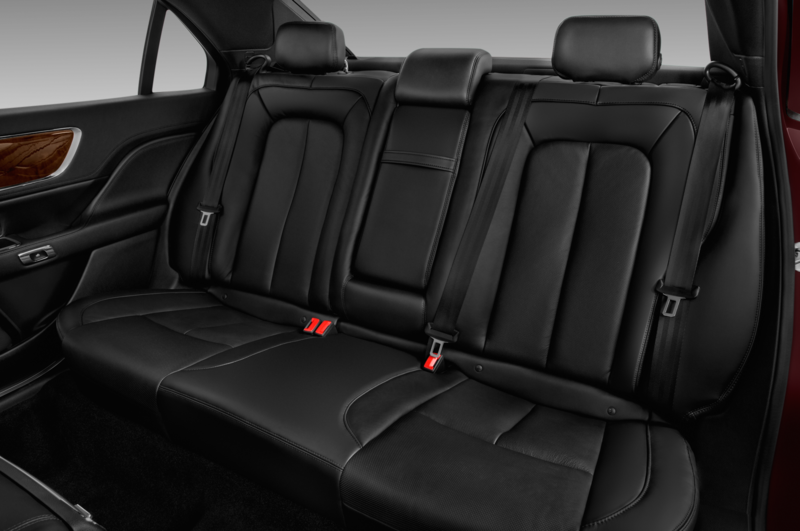 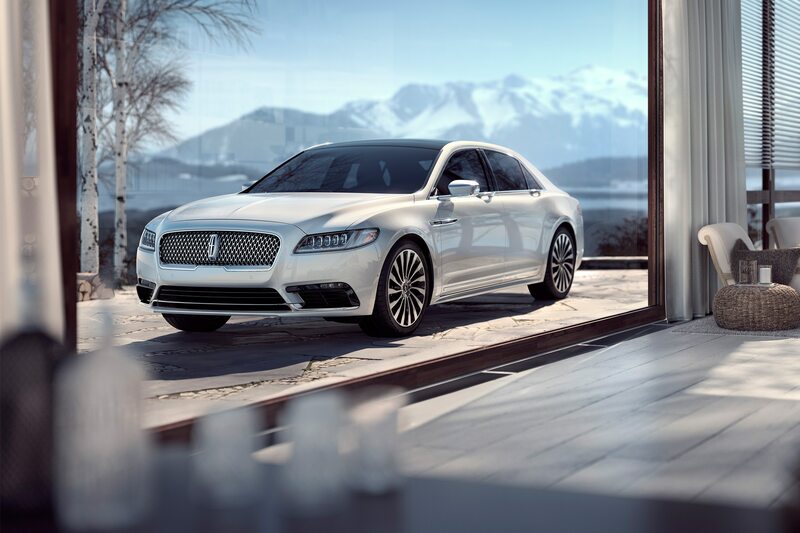 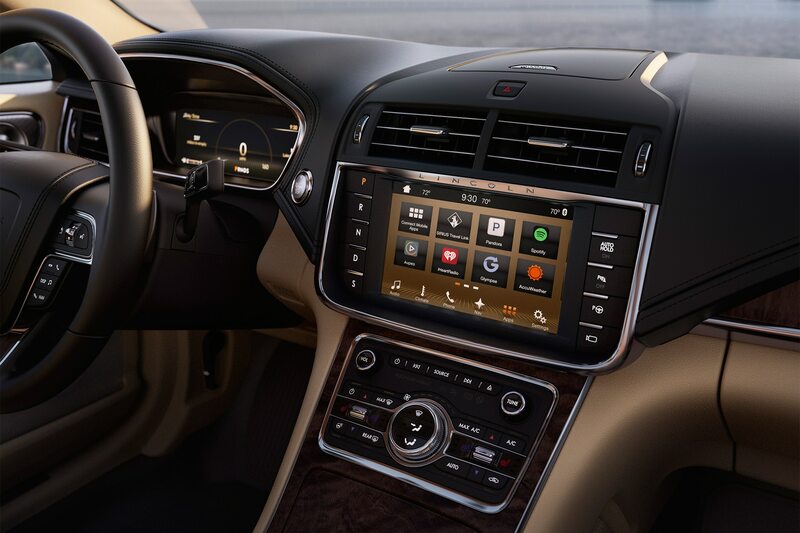 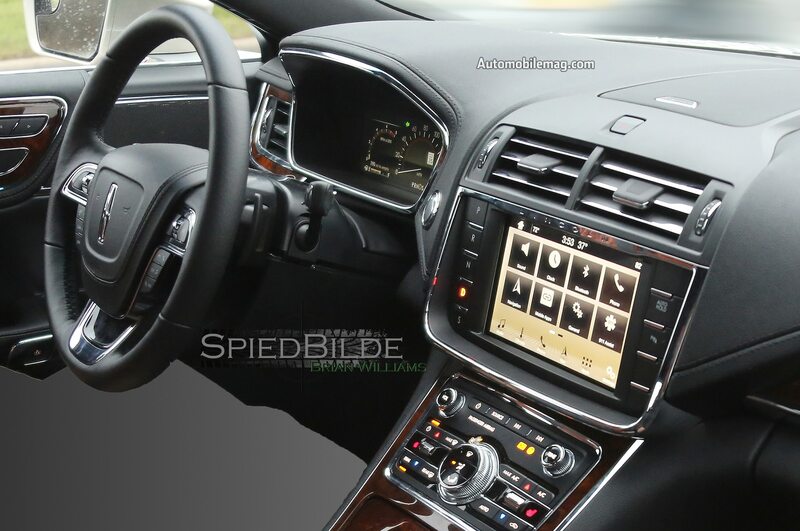 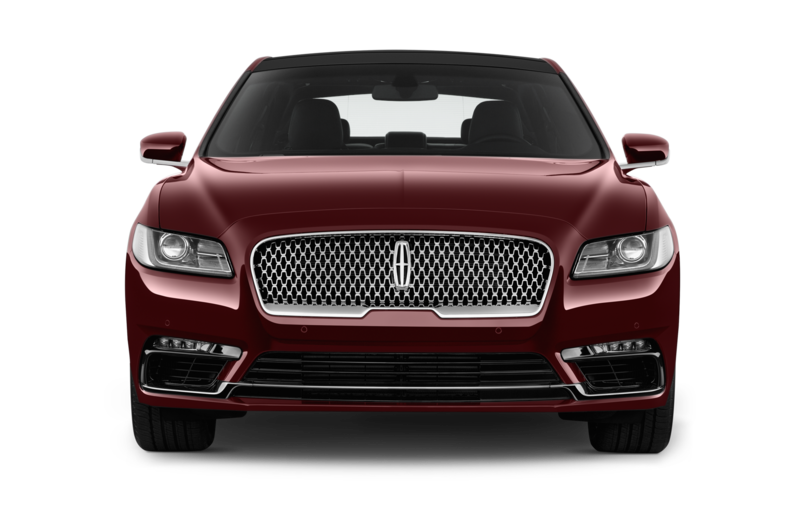 To help make the 2017 Lincoln Continental luxury sedan even more inviting, the car will come with an Approach Detection feature as standard. 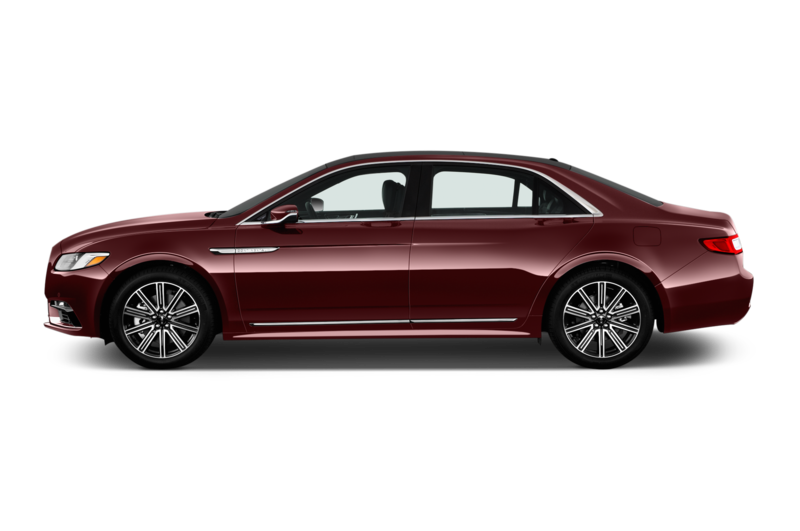 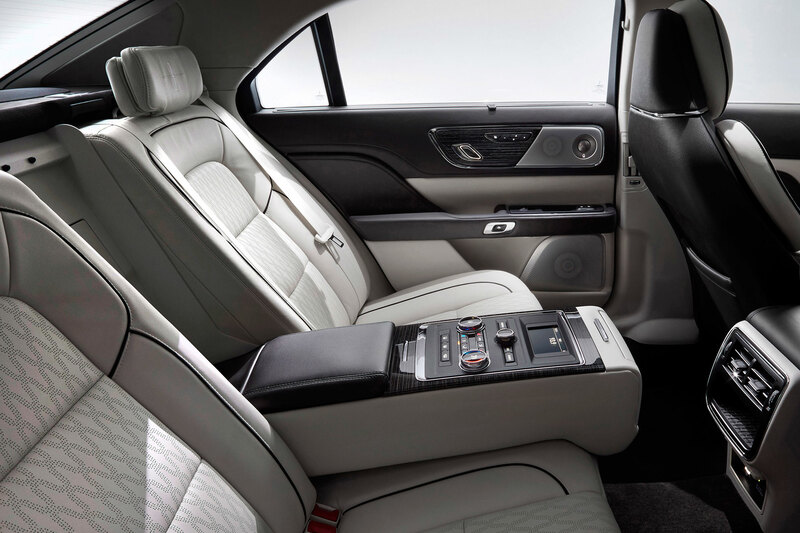 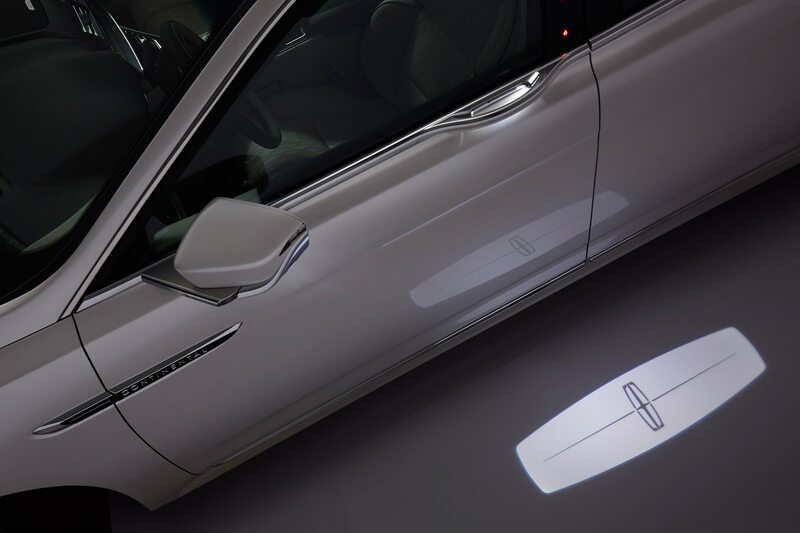 When the driver gets within 8 feet of the car with the key fob in his or her pocket, the Continental will turn on puddle lights and will illuminate its door handles in greeting. 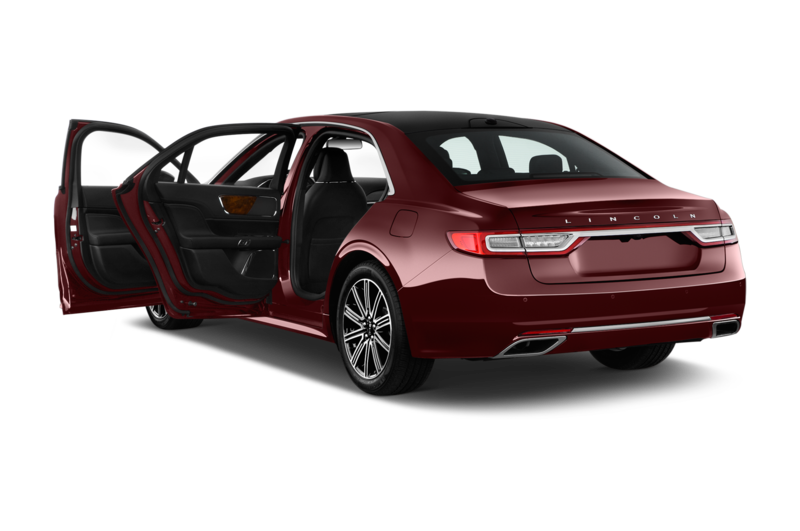 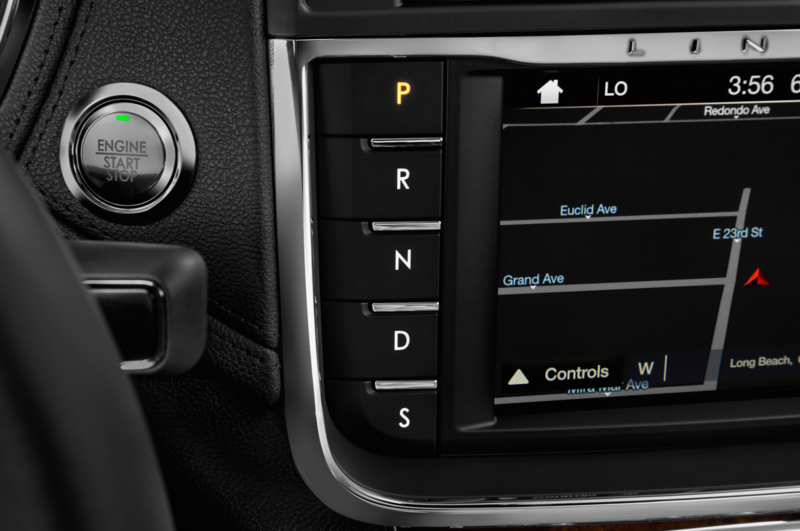 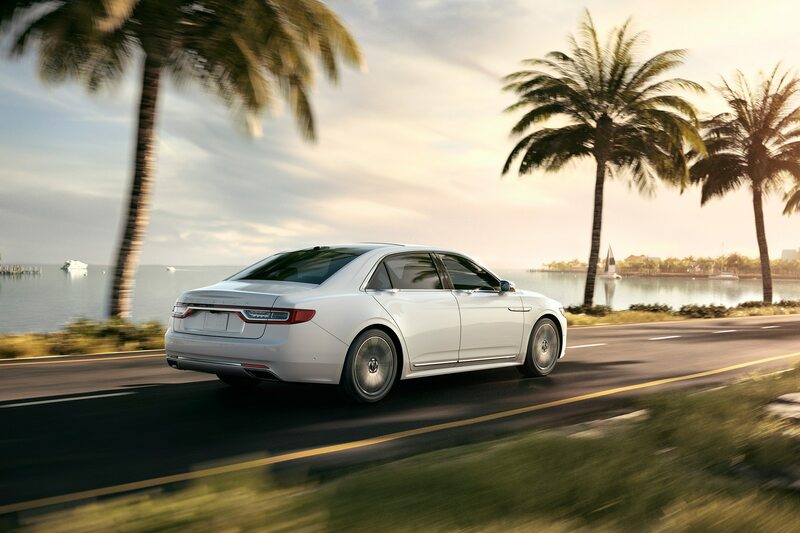 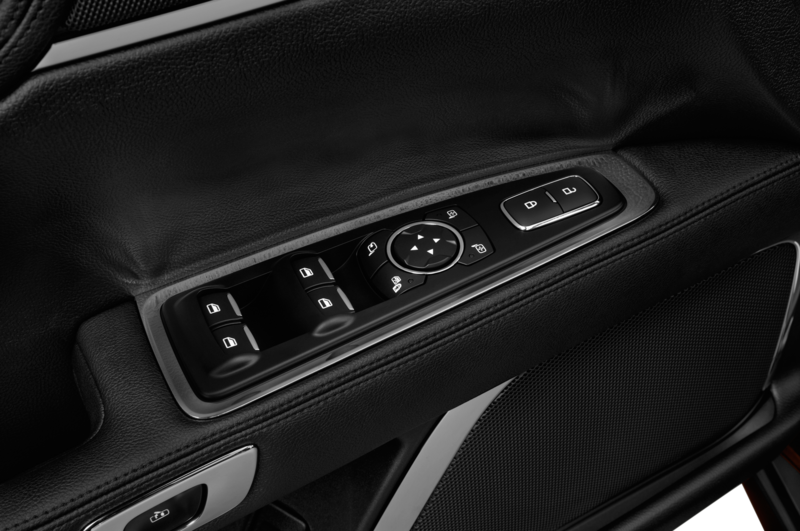 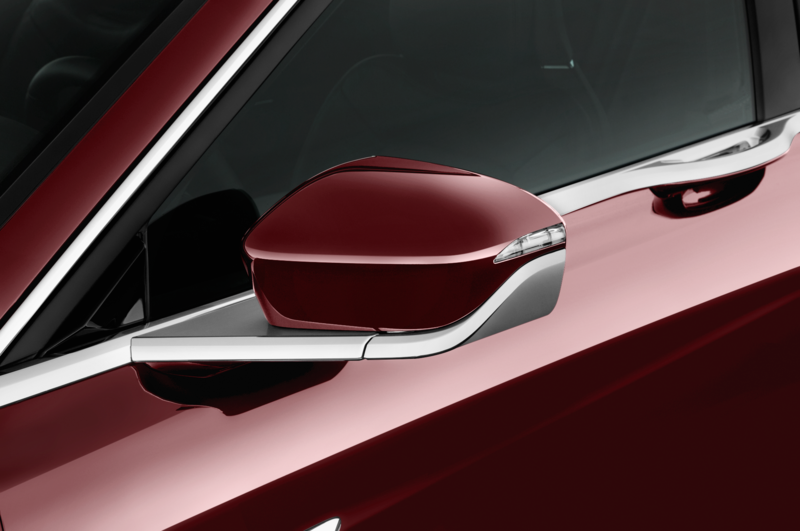 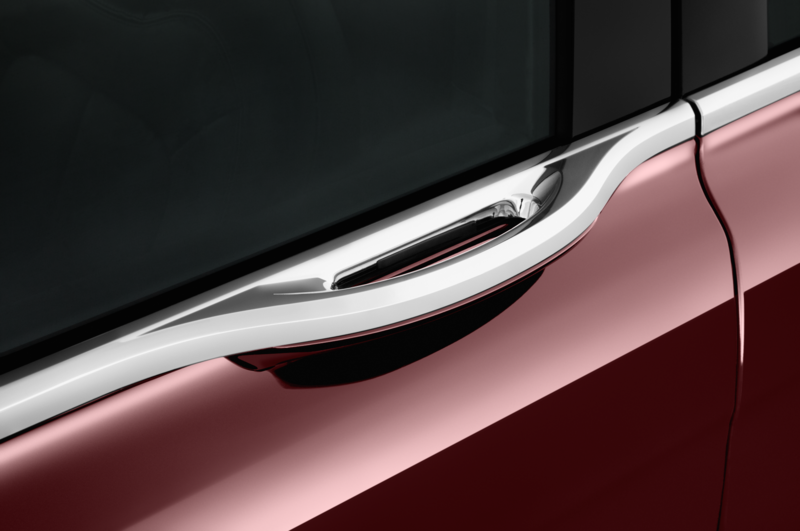 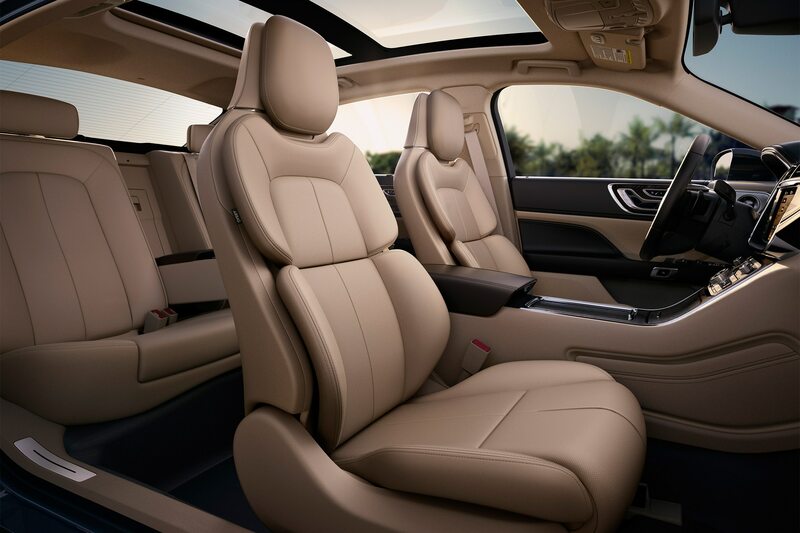 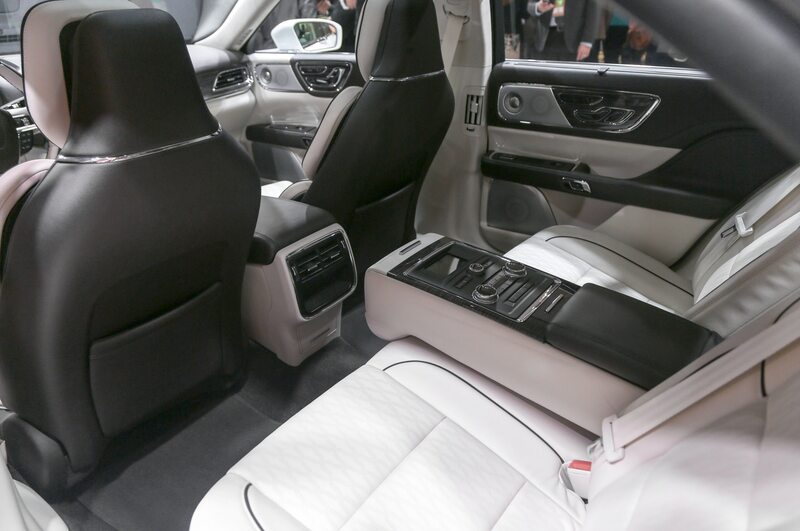 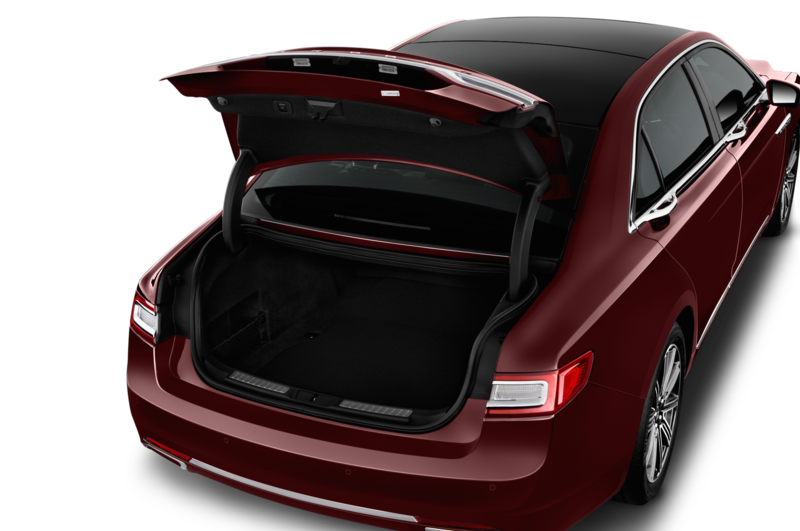 When Approach Detection is activated, the Continental’s clever electric door handles light up “in a hue that complements the exterior color of the vehicle,” while white “welcome mat” lighting projects from the front doors to help occupants find their footing as they enter the car. 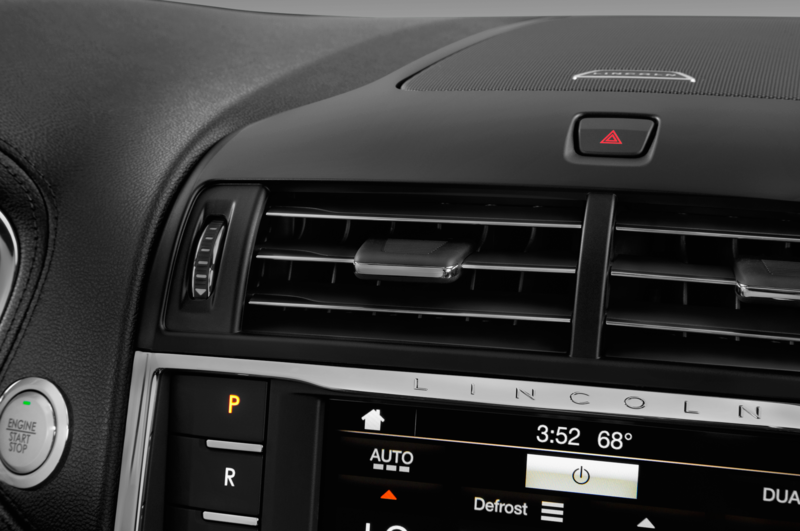 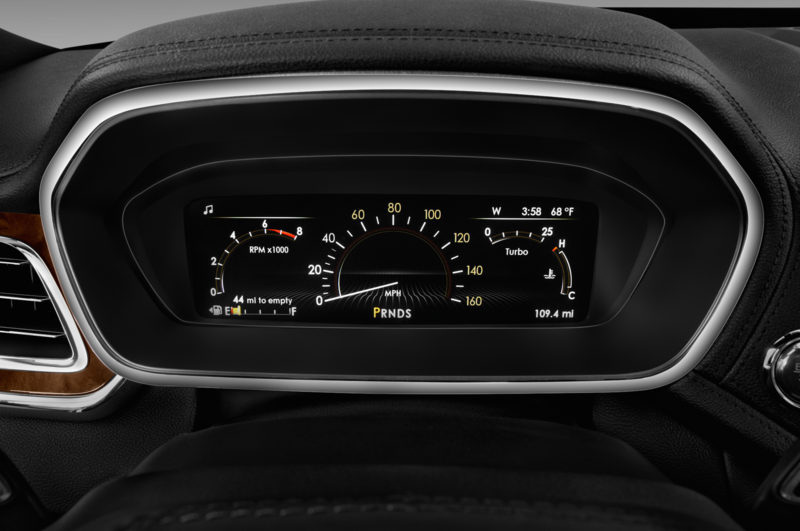 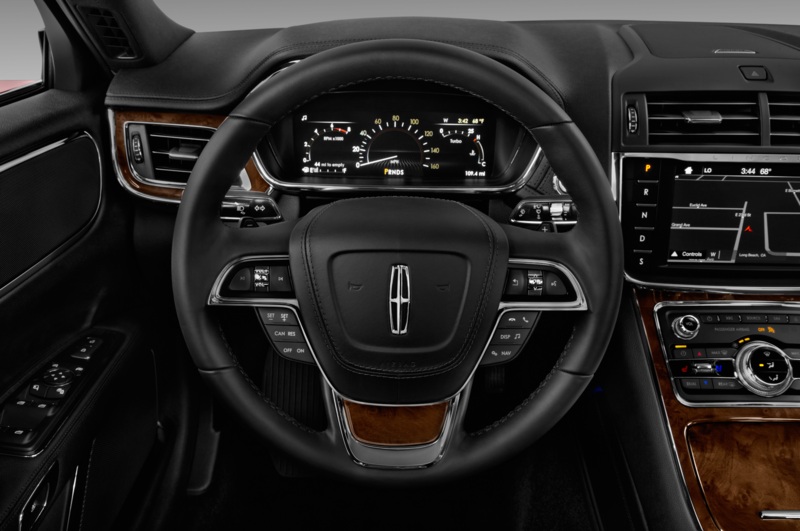 Inside, the engine start-stop button gently pulses with light, “signaling that Continental is ready to go,” Lincoln says. 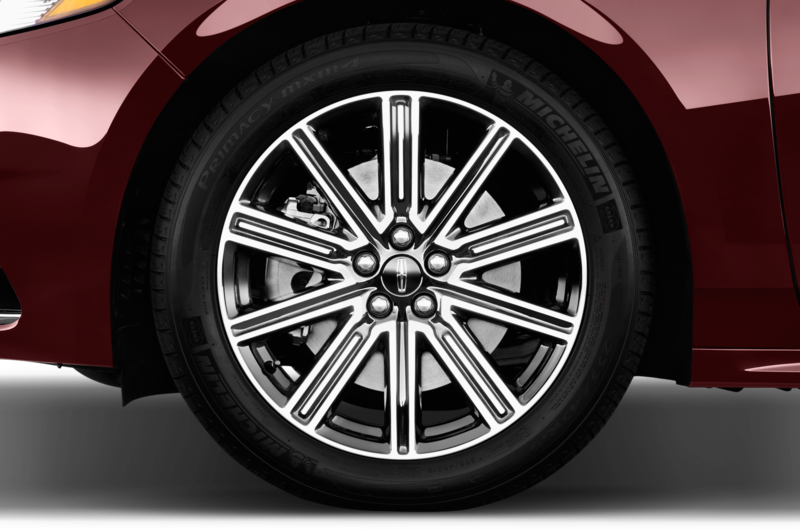 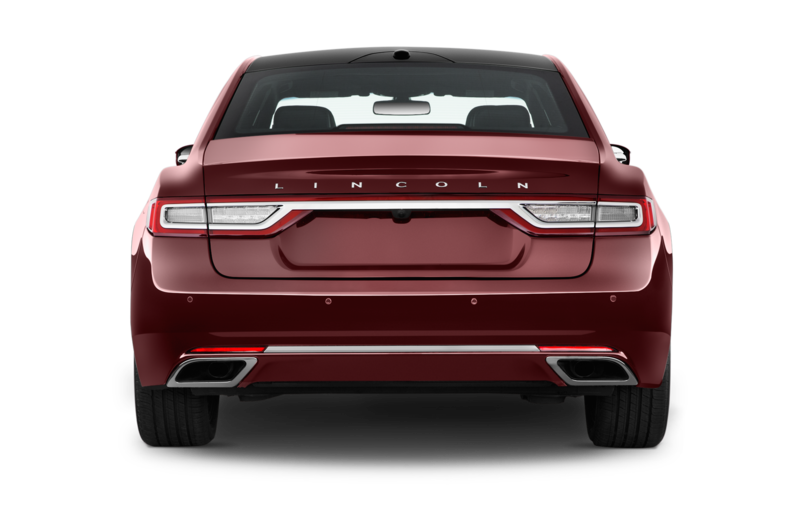 Approach Detection is standard on all 2017 Lincoln Continental models, starting with the $45,485 Premiere front-wheel-drive version. 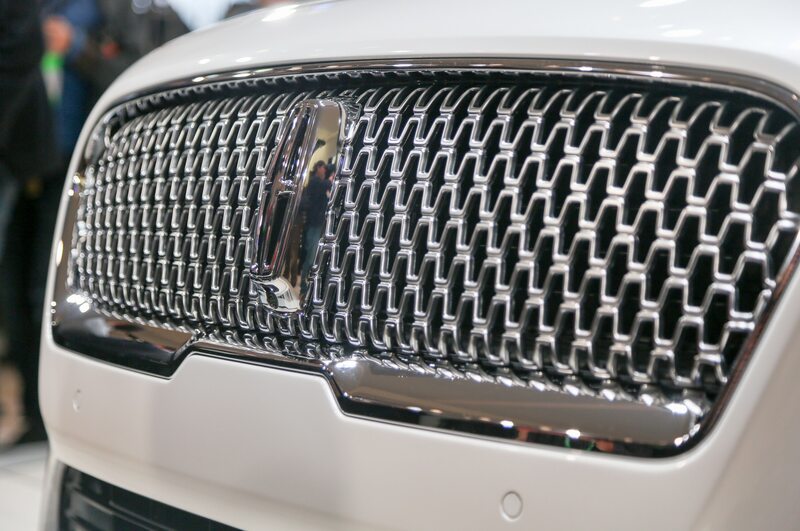 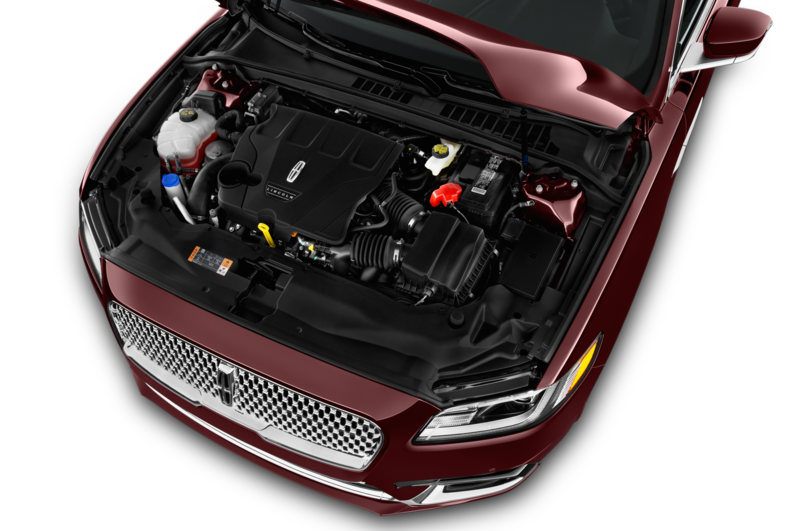 The Approach Detection technology is actually already available on another Lincoln product, the MKC crossover, and is a reasonably familiar sight across the automotive landscape. 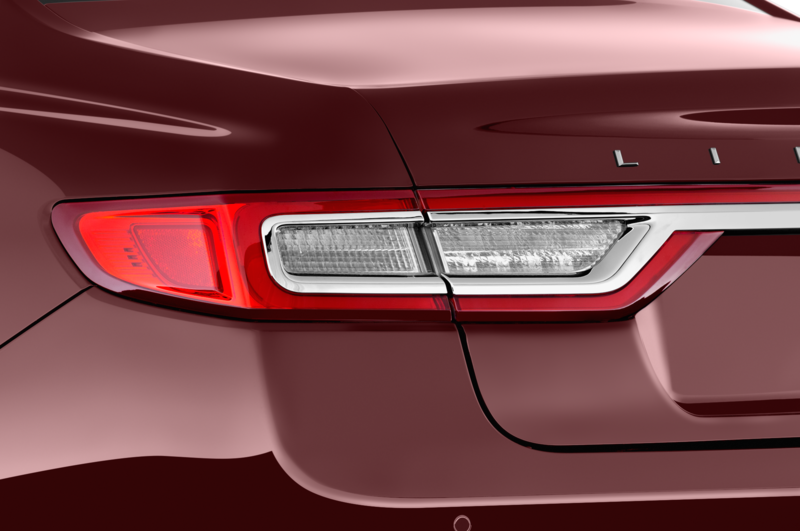 Land Rover products and the Ford Mustang, for instance, both project their respective brand logos with puddle lights when unlocked. 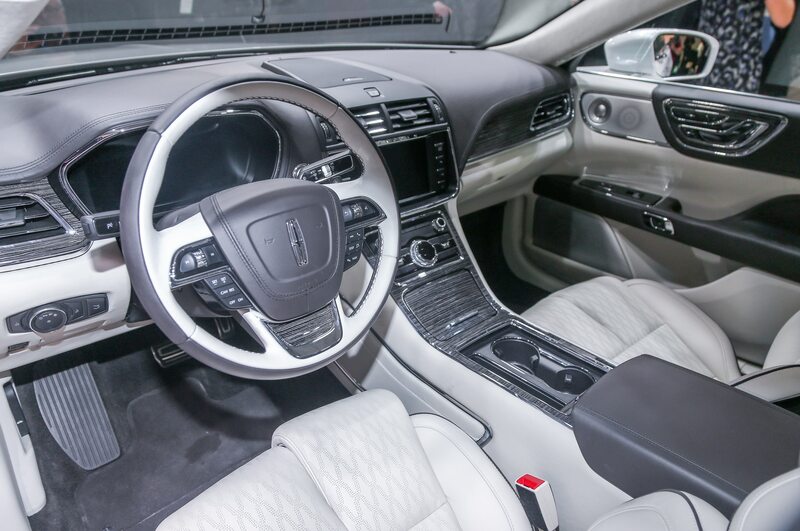 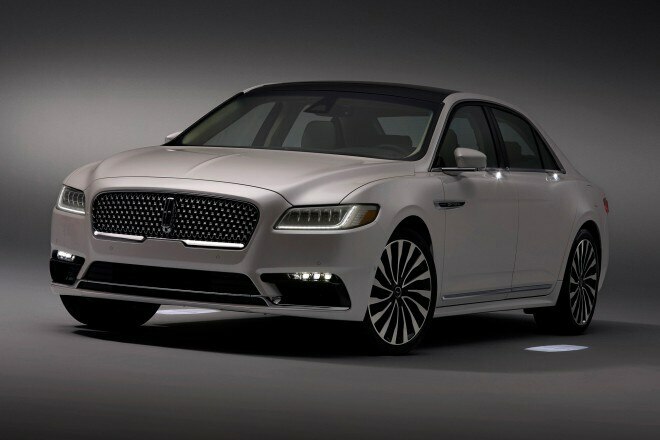 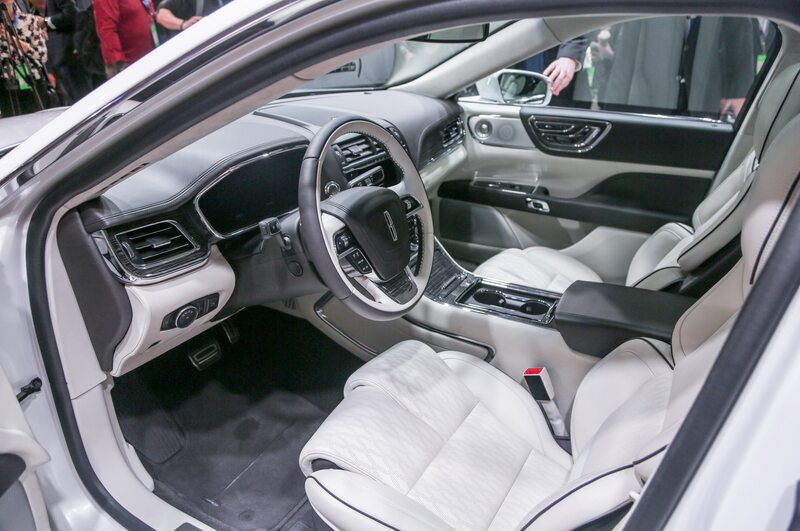 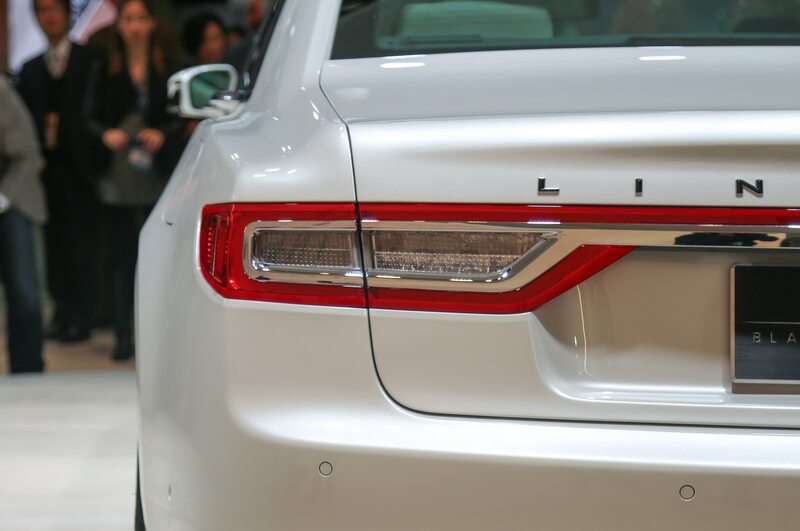 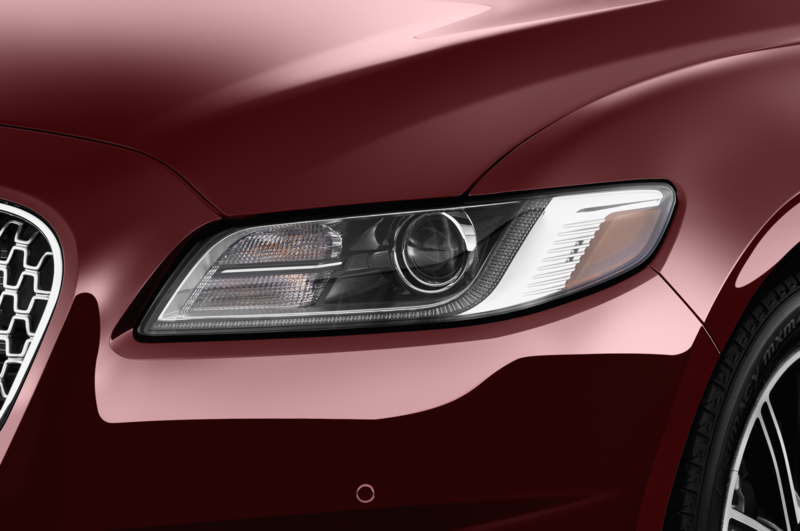 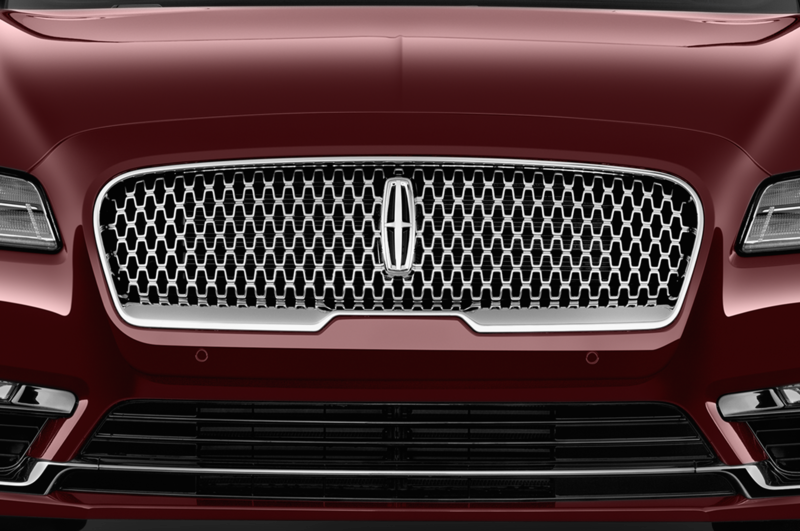 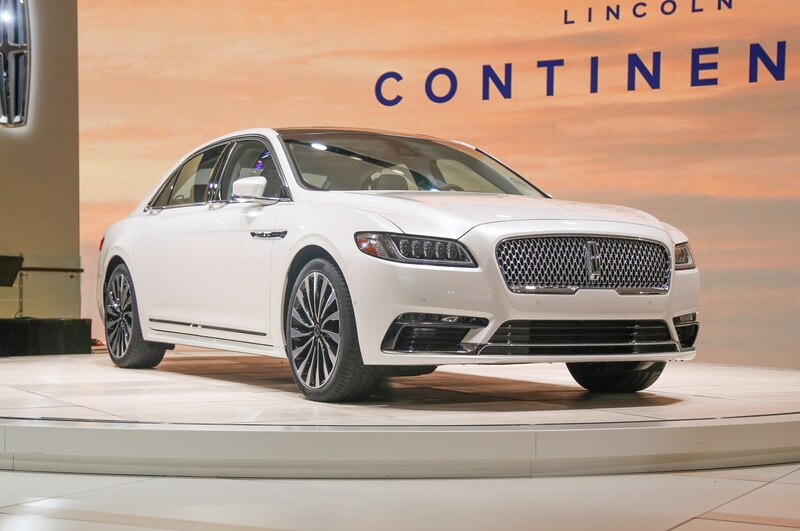 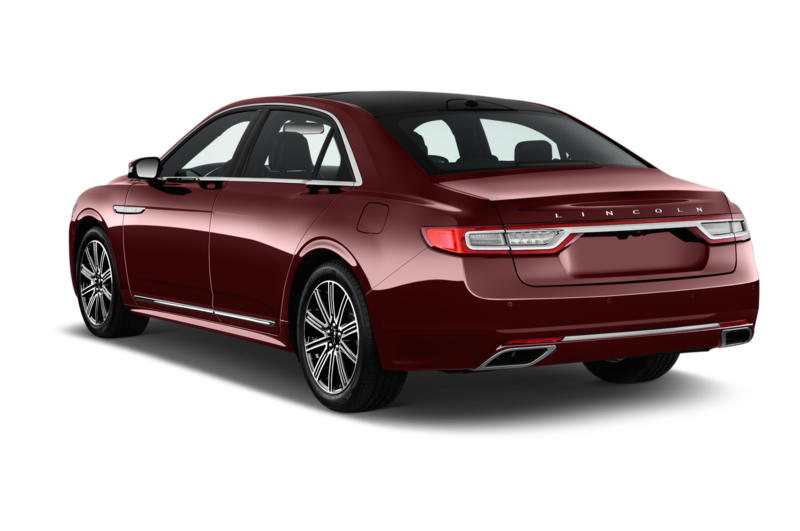 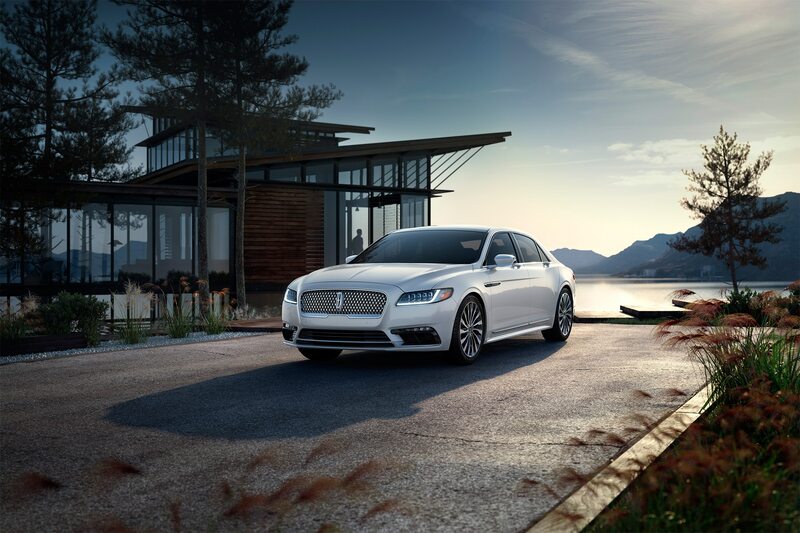 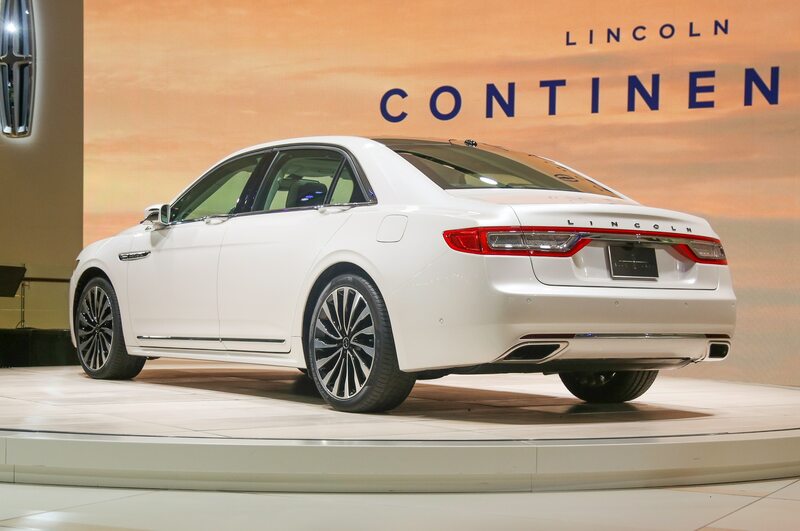 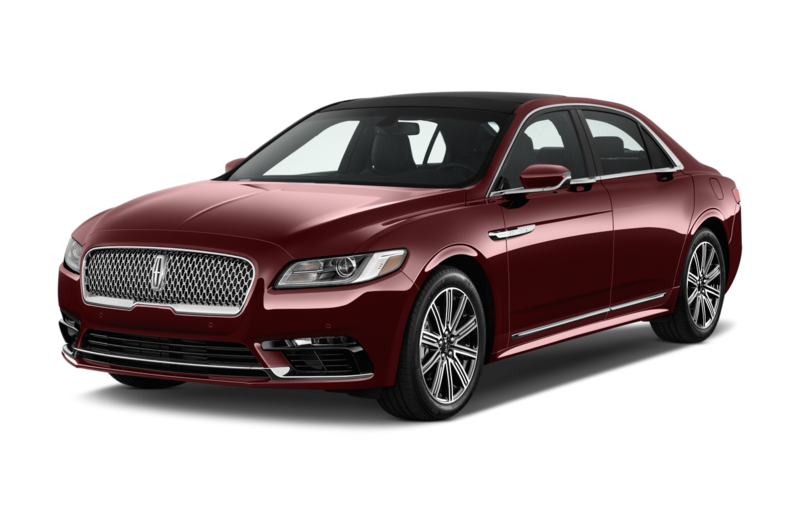 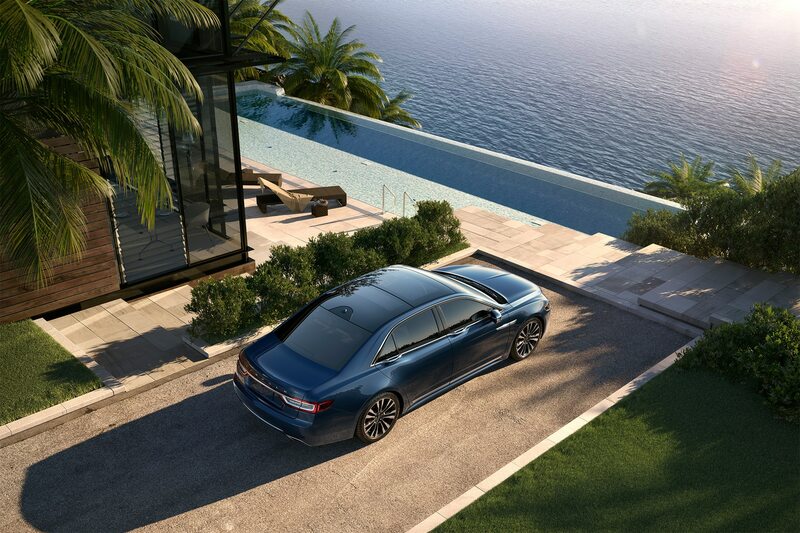 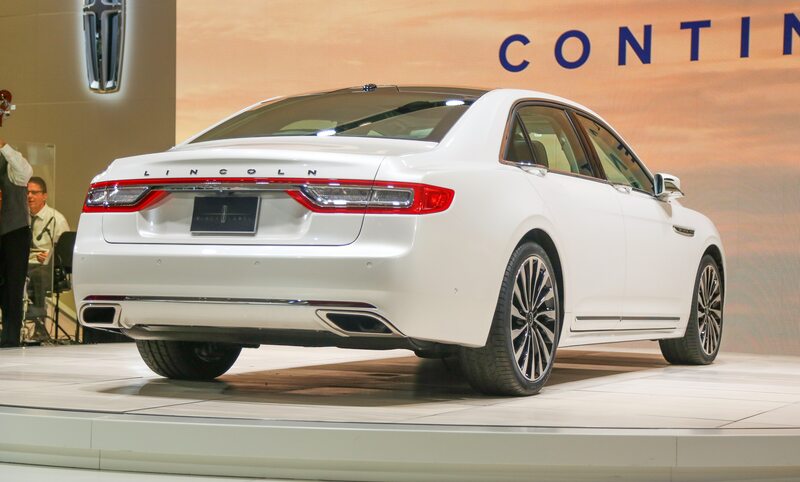 But it’s still a chance for Lincoln to help distinguish the 2017 Continental from rival luxury sedans. 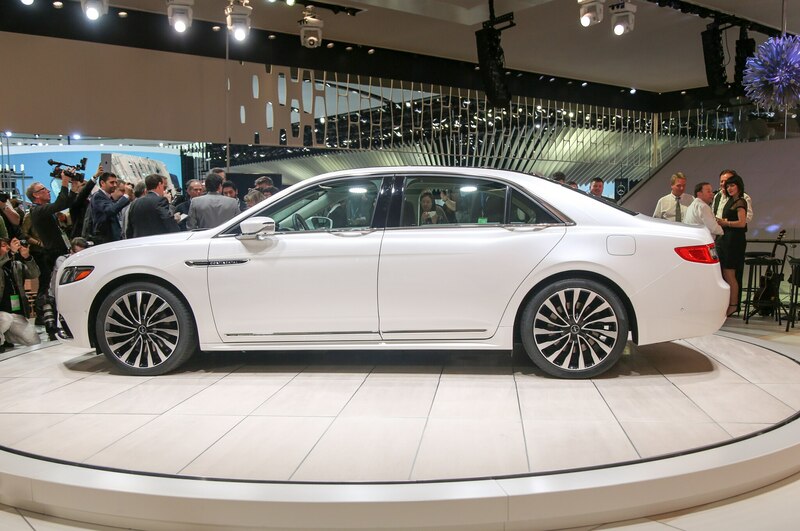 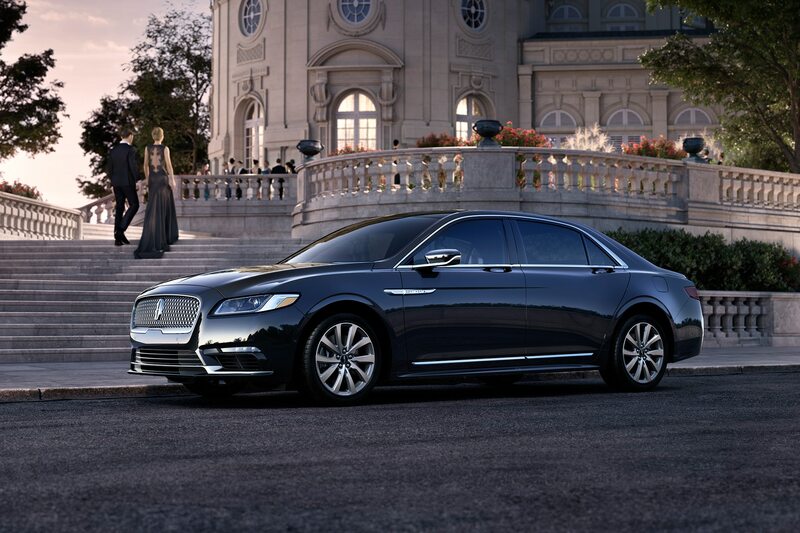 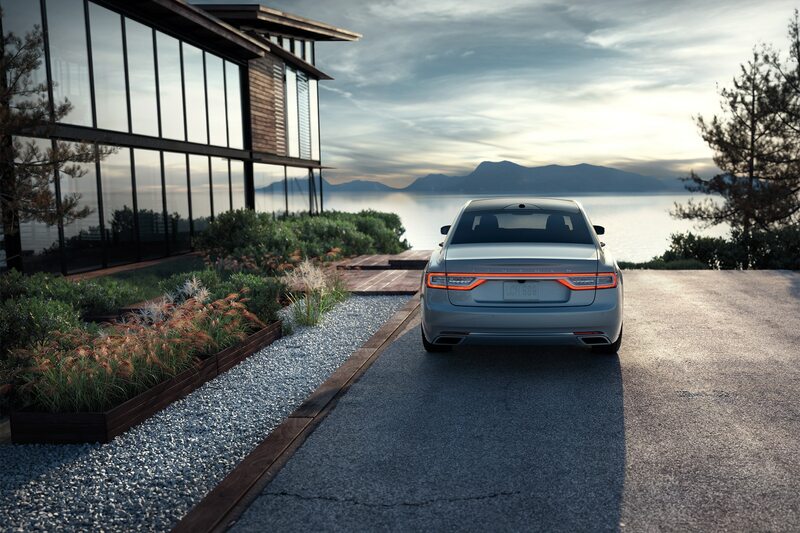 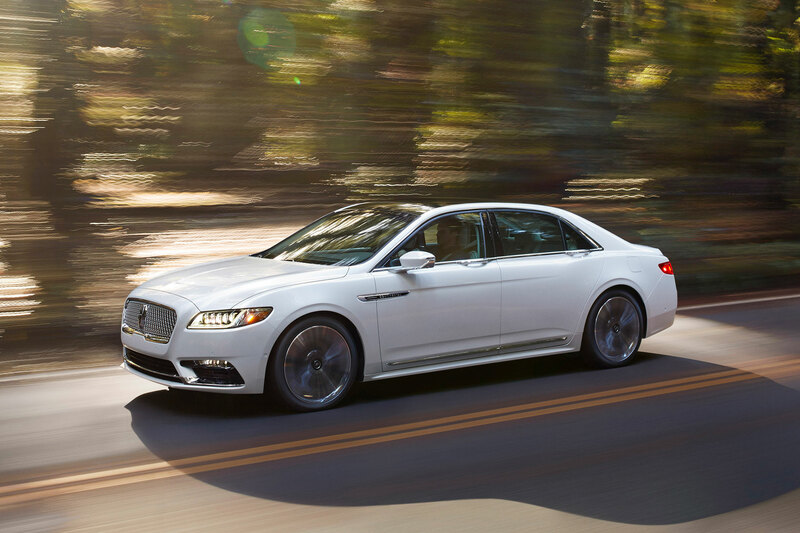 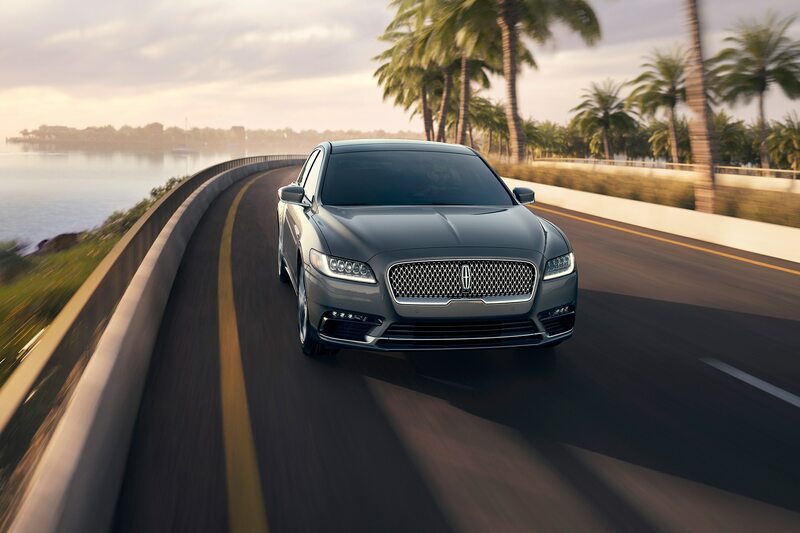 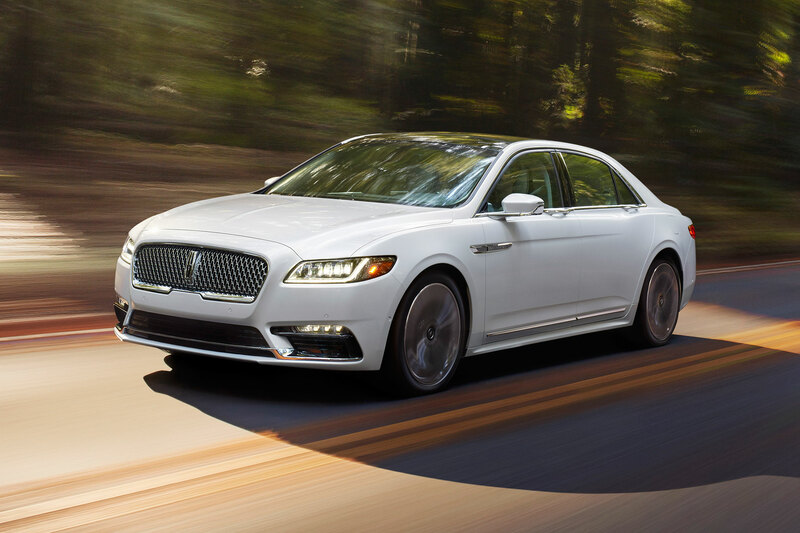 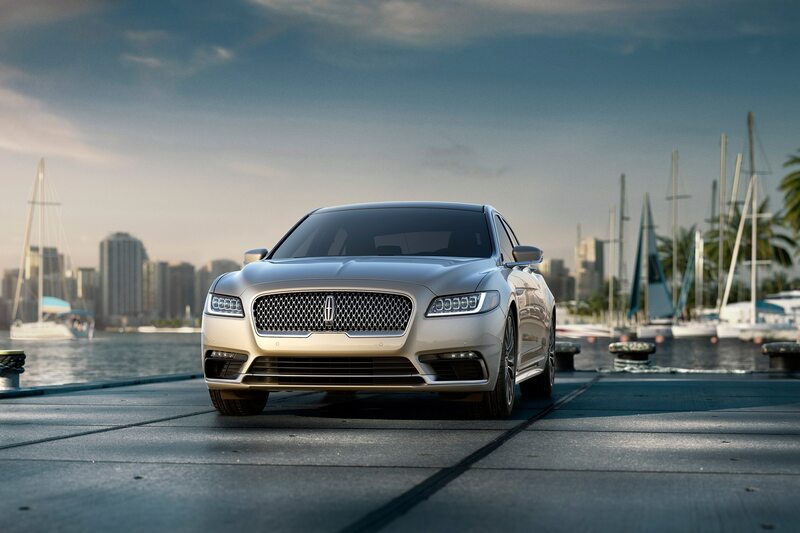 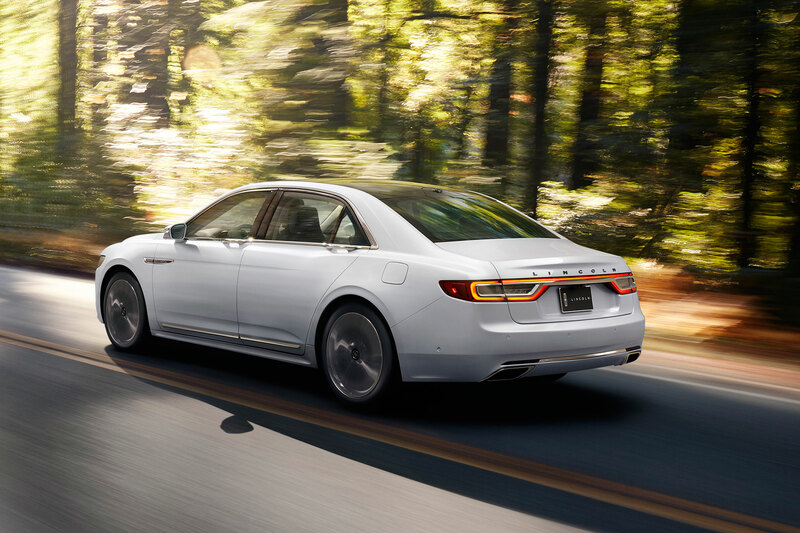 The 2017 Lincoln Continental is on sale this fall.